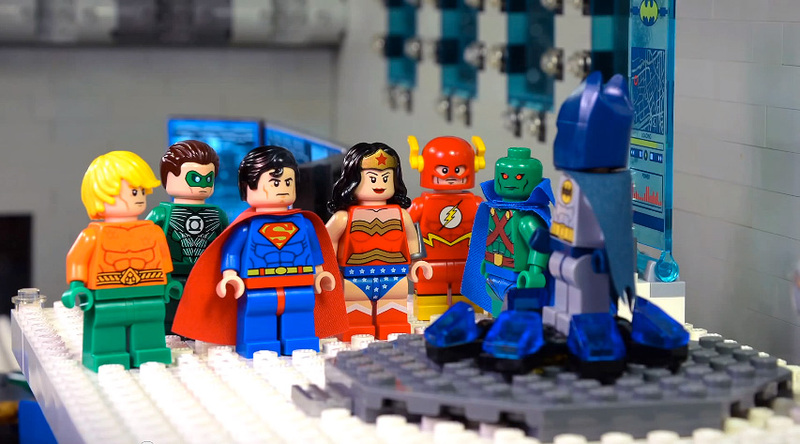 While we wait for Warner Bros. to officially greenlight their Justice League movie, that may or may not ever happen, here's a fun stop-motion animated LEGO comedy spoof for you to enjoy! The short was created by YouTuber forrestfire101, and I think the outcome of it is great! It's got a decent plot, and it pokes fun at everything we know about the Justice League superheroes. Like Batman's traumatic past, how annoying Robin is, how useless Aquaman is, and more. I thought the short was funny and entertaining, so I hope you enjoy it!